Be very careful. Lots of fake Tudors out there. Post pics on here before you buy. Look for orchi’s sticky article on legit shield Tudor subs. I’m aware! There’s not much availability on info for Tudors when it comes to spotting fakes. This is a good resource if you can find a copy. The Tudors are definitely not as well documented and popular as Rolex, but there are some useful infos out there. Tudor collector website was very useful for me when i was searching on the Tudor Submariner infos. Thank you! 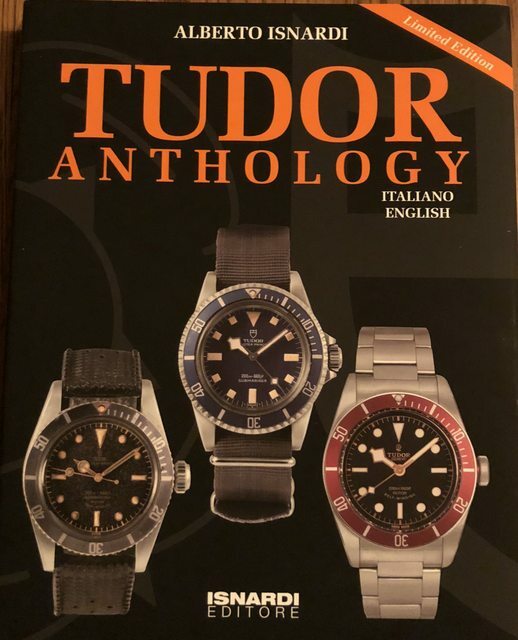 I have looked into the Tudor watch website, but none have provided as much detail to unpopular releases. I’m looking in particular for various productions that aren’t necessarily Oyster Prince - there tend to be more of those. For example, I came across this rather old Tudor that I can’t seem to find reference for. I stand corrected, but seems like this would be a watch from the 1950s.. hmm, give me a couple of days, maybe I could find something. Have a good weekend! That's nice, I haven't seen that dial before, with Dustproof. Looks real, anyway. Late 40s-early 50s I would say. Some of the gentlemen at a different forum pointed out that it has been most likely redialed, with hands replaced. At the price point I guess I would hold off on it, since it doesn't seem to be in a decent collectible condition. Just reading the thread & thought you might like to see my old Tudor. I don't know the reference & have never taken the back off ,but it's 9k gold case & thought you might like to have another Tudor to reference against . WOW! Now THAT is a beautiful vintage watch in very pristine condition.